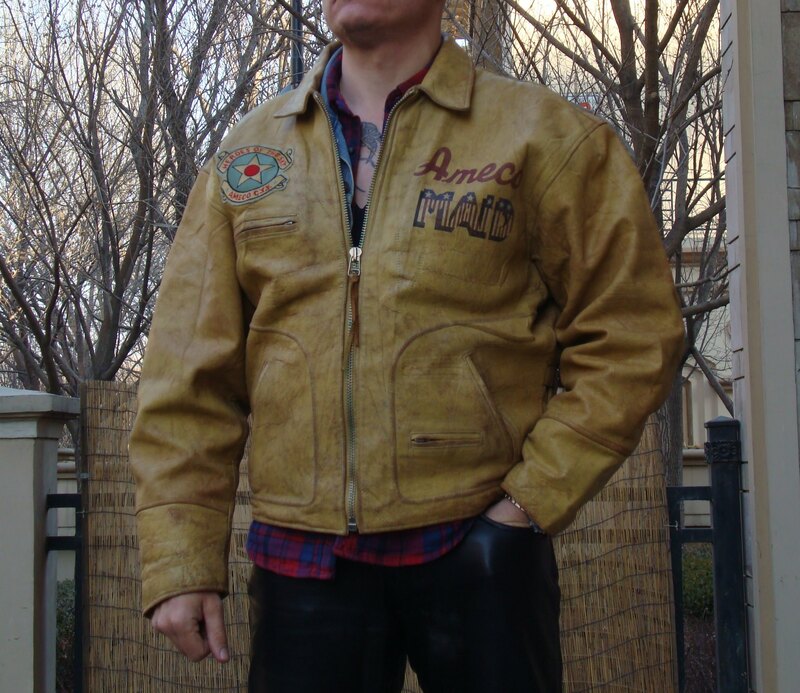 Discussion in 'Moto / Utility Jackets' started by Thomas Koehle, May 1, 2018.
traded the jacket with some Motorbike-spareparts and since then wondering what kinda jacket this is??? 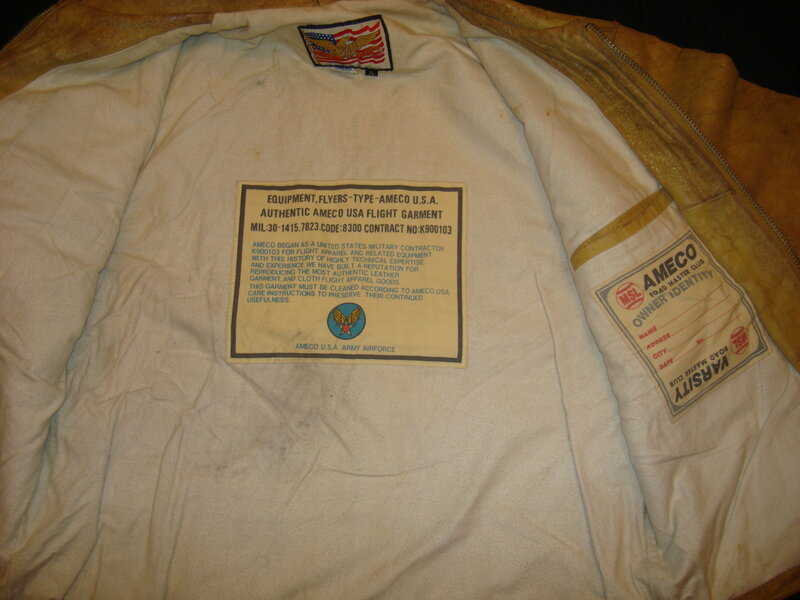 expecting the jacket is somehow similar to the AVIREX phantasy jackets or something like this???? 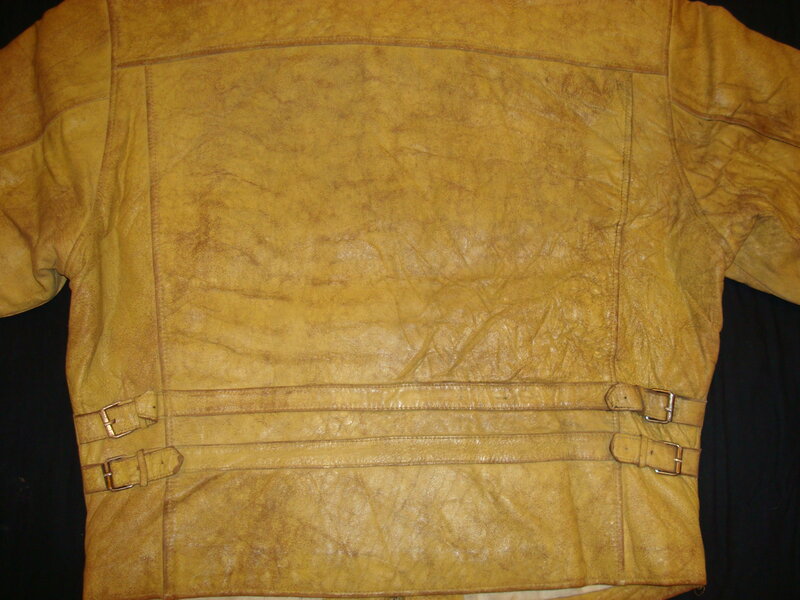 It’s a mall jacket although it’s pretty cool. 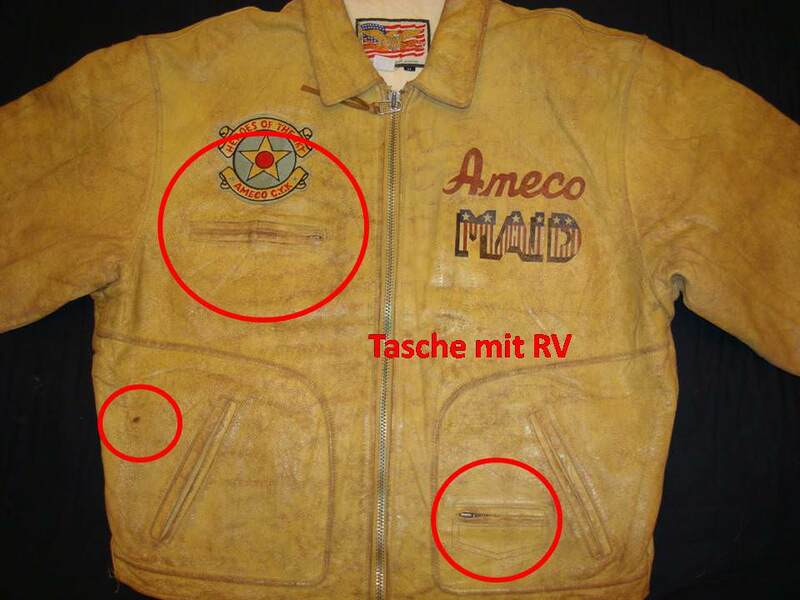 The labels look very, very reminiscent of Avirex although I can’t find any evidence that Ameco is anything to do with them. 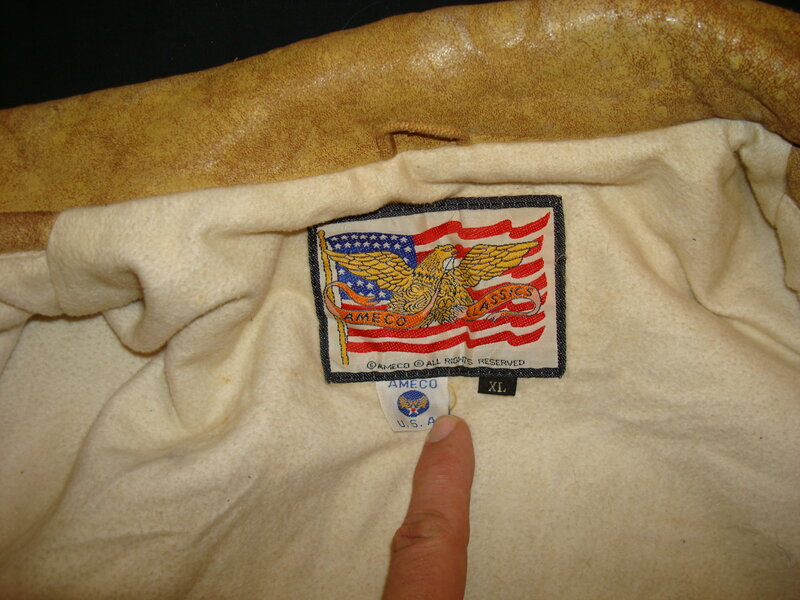 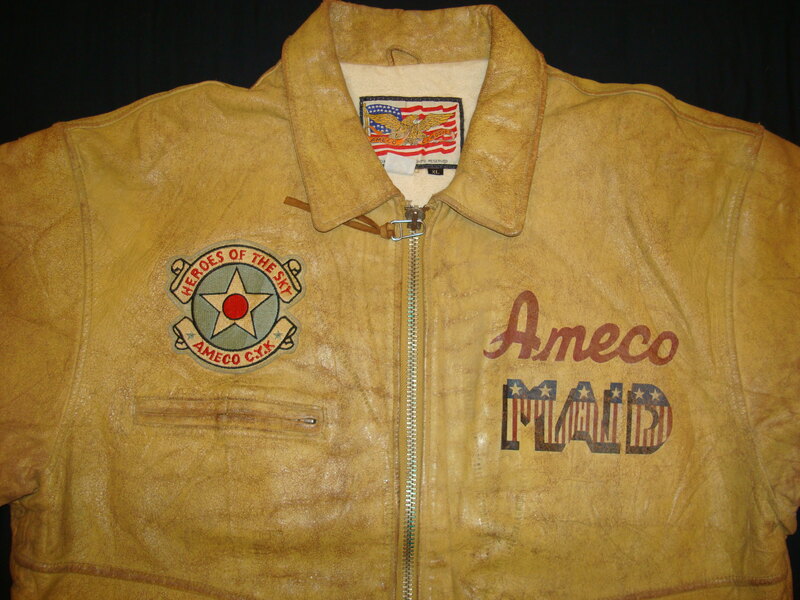 There are a few Ameco ‘A-2’ style jackets on Ebay, again looking very Avirex-like.